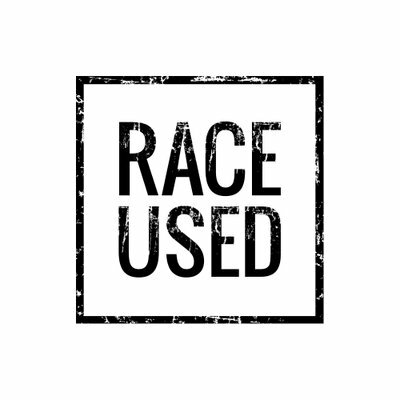 Right then, WRC (Lisboa stage) report, or rather, non-report: I’ve got nothing to say. As always with WRC, it was a mass religious hallucination – hordes of fans, total madness, cool drivers, fast cars… I can’t even describe it, for Loeb’s sake! Petter Solberg signed more autographs than any Formula 1 driver ever did during his whole career, what a star! Very patient with the fans. Kudos to Petter! I learned a couple of interesting things, though: Stage One Technology (providers of timing and tracking systems to the WRC) are flying “a Pilatus PC-12 aircraft at about 20,000 ft (+ – 6,000 metres) above the event for data communications; it flies to all European rounds, but a local aircraft is used for long-haul events”. Very impressive. Another thing: I had no free time to follow the WRC monster into full-on stages in the country, down south. That’s when you can really appreciate the beauty of these cars and rallying in general. Life’s tough (and not a beach) but there’s nothing I can do, got a job to keep. Maybe next year. 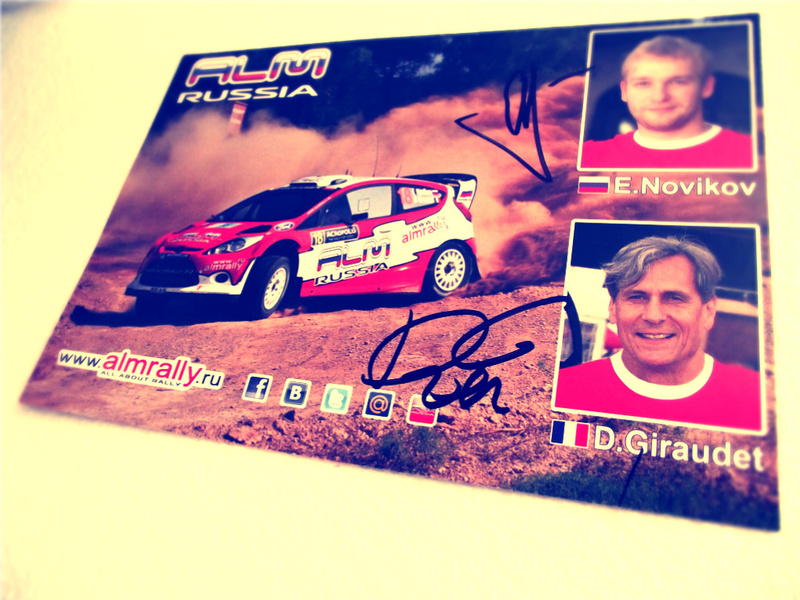 Finally, my blog follower Nº 10,000 will get a card signed by Evgeny Novikov and Denis Giraudet, 2014 WRC champions! PS All piccies are here.